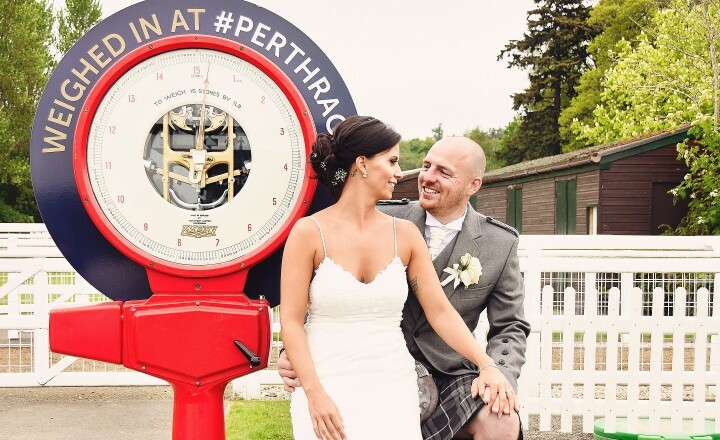 Your wedding day is one of the biggest in your life and here at Perth Racecourse we are dedicated to making it a moment in time you will remember forever. 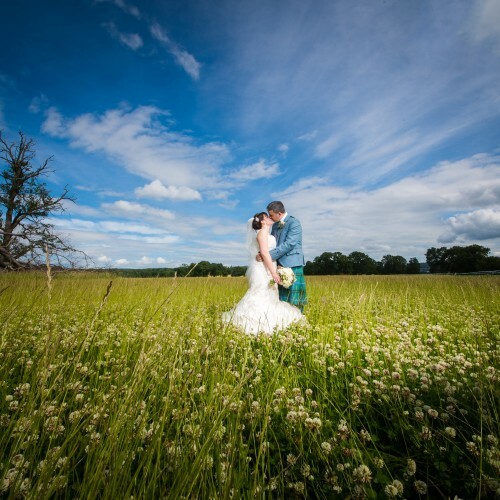 Our wonderfully romantic setting within the breath-taking parklands of Scone Palace boasts manicured lawns and stunning scenery, making us the perfect Perthshire wedding venue. 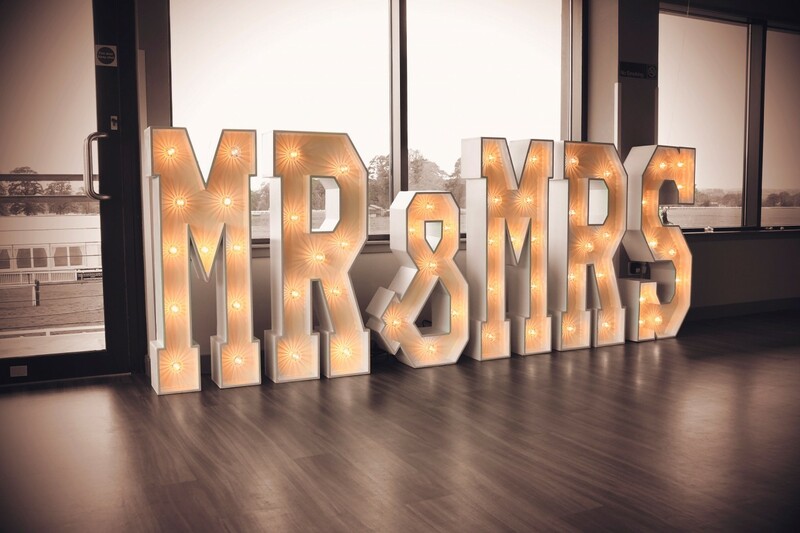 We are fully licensed as a ceremony venue and our range of suites can accommodate up to 200 guests for a civil wedding or partnership ceremony whilst our banqueting suites can cater for wedding receptions of up to 250 guests in the evening. 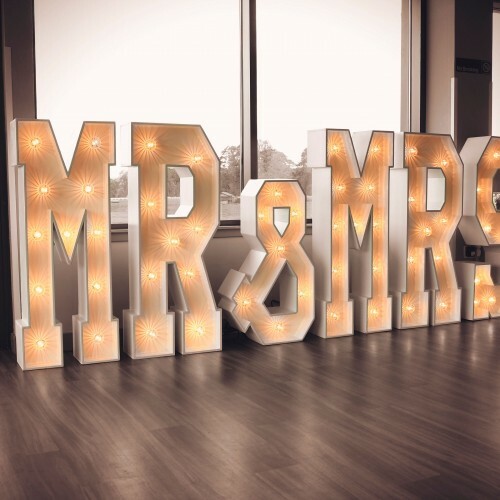 All of our couples are allocated a dedicated wedding co-ordinator and with our vast experience, imagination and that all-important attention to detail, you are guaranteed an amazing day to remember. From planning the menus to choosing the layout of the room, from ceremony to photographs your entire experience will be smooth and seamless, leaving you free to enjoy your Big Day when it arrives. Call the team on 01738 551 597 or email info@perth-races.co.uk to arrange a show round or to check availability. 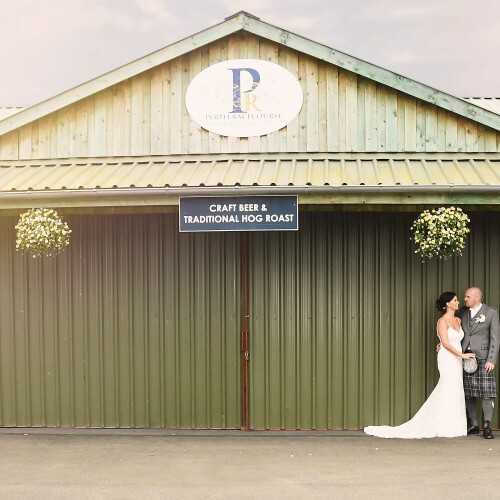 Wedding Venues within the grounds of Perth Racecourse. 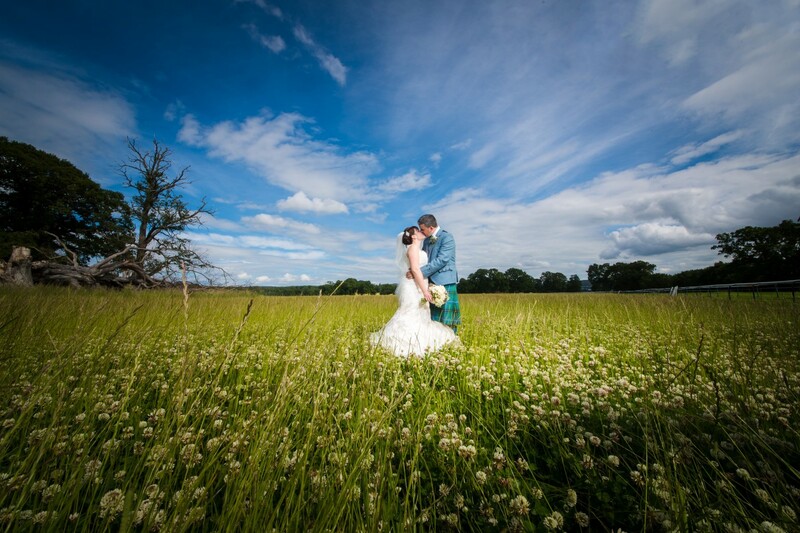 When you plan your wedding at Perth Racecourse you are choosing a Perthshire wedding venue with a natural backdrop of beauty and romance. We promise to ensure that you will be well looked after with a wedding that is everything you have ever dreamed of and more. Depending on your wedding party size, budget and the season you choose, we are delighted to offer a choice of facilities within our grounds and parklands. 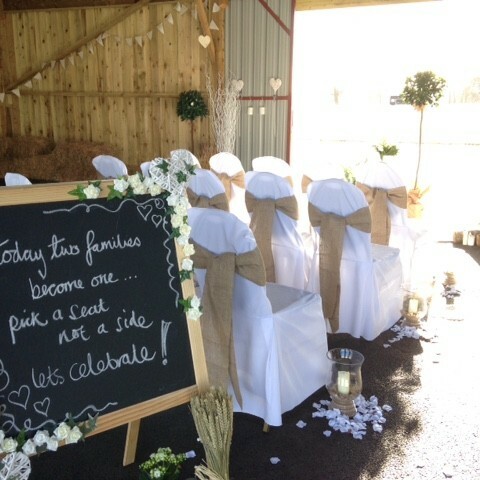 Our new rustic barn is proving ever popular at the Racecourse for beautiful initimate ceremonies from as small as you wish up to 200 guests. The unique authentic interior of the barn combined with elegant lighting creates the perfect backdrop for your ceremony. The Galileo Restaurant, overlooking our stunning grounds and racecourse, can comforatbly seat 200 guests and there is a large bar area within the suite to ensure all your guests remain refreshed throughout your wedding reception! Our menus, as always, are created with local produce wherever possible and our amazing team of chefs take huge pride in ensuring every detail results in a taste sensation! Set into the beautifully manicured, trackside lawn your guests will enjoy the views and a wonderful, relaxed atmosphere as your ceremony location. The hub of the racing elite have enjoyed time in this splendid suite and with a magnificent location right by the Parade Ring this gorgeous facility brings a regal, romantic atmosphere to your Big Day. 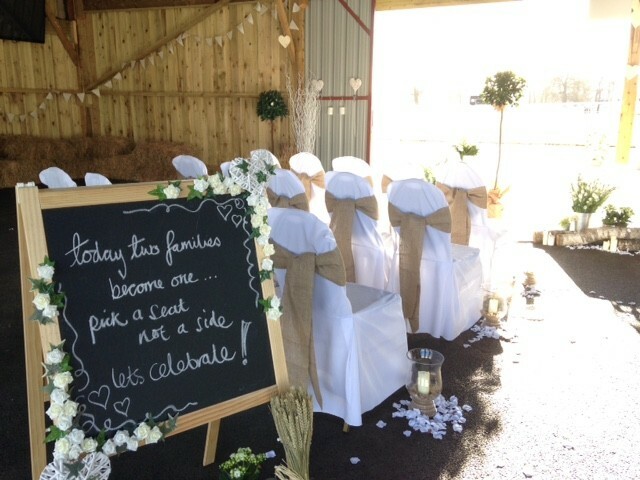 For large weddings we can offer complete and exclusive use of 30 acres of parklands. 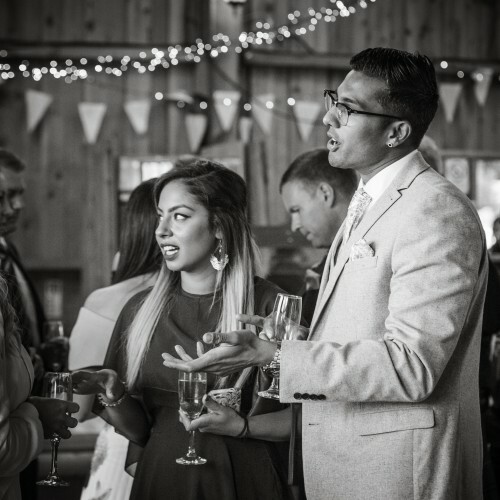 Enjoy a drinks reception, put up a bouncy castle for kids or bring in some outdoor activities to make your Big Day an unforgettable experience. 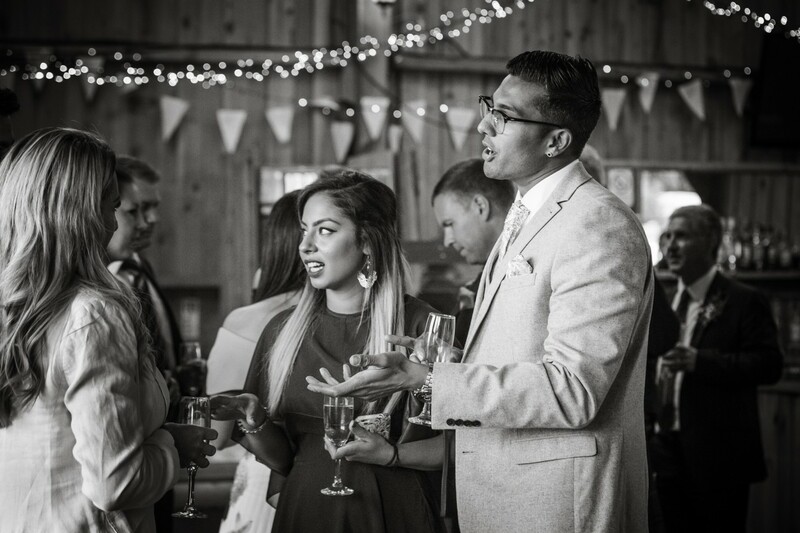 Whatever the occasion, whoever you're celebrating, you need a venue that knows how to combine fun and laughter with slick event planning and a seamless delivery. 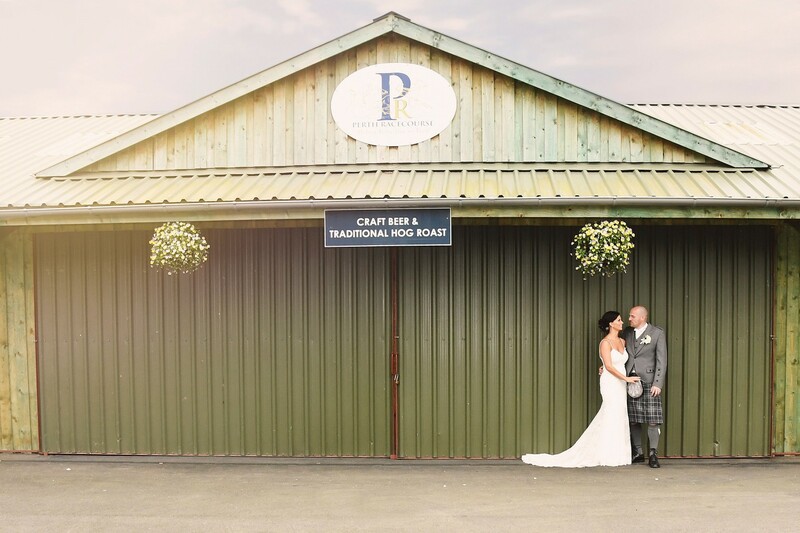 Here at Perth Racecourse our award-winning team have got this winning combination down to a fine art and we pride ourselves on delivering parties and celebrations stuffed full of happy memories. 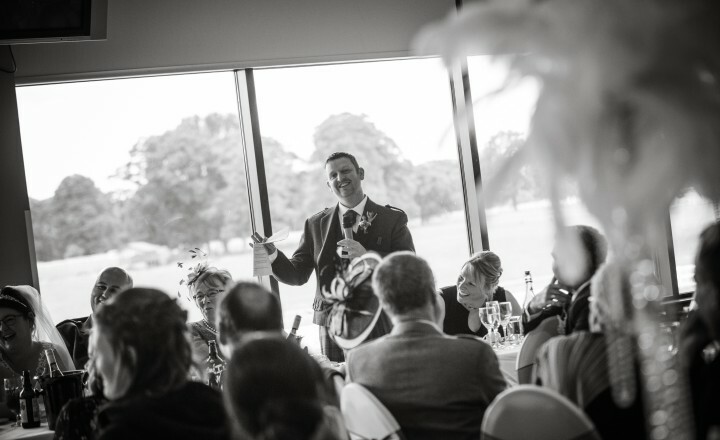 From a sit down dinner with dancing, to a BBQ, ceilidh or show, we will work with you to help plan and deliver a wonderful, memory filled event. 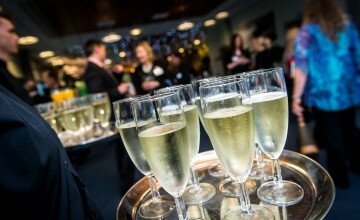 We have hosted everything from graduation balls to big birthdays, anniversaries to christenings and without exception, we have been privileged and excited to be part of your celebrations. The Galileo Restaurant, overlooking our stunning grounds and racecourse, can comfortably seat 200 guests and there is a large bar area within the suite to ensure all your guests remain refreshed throughout your event! Themes, entertainment and menus can all be arranged to suit your guests' requirements and your budget. To book Perth’s most unique event space for your celebration call 01738 551 597.